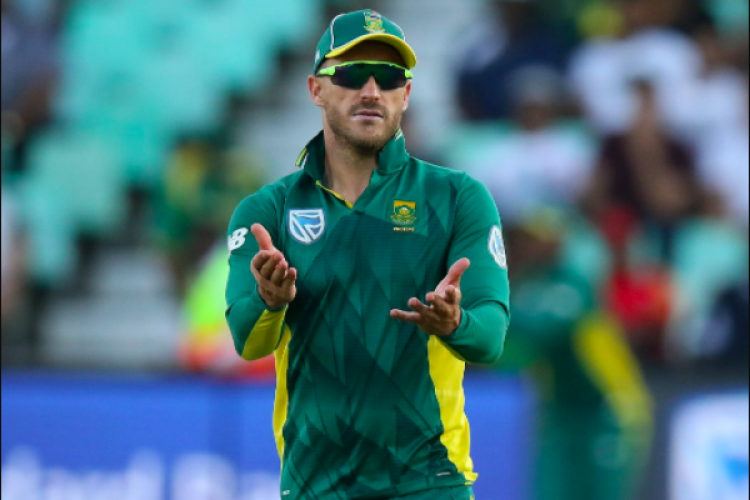 South Africa skipper Faf du Plessis has been ruled out of the remaining ODI and upcoming Twenty20I series against India following a finger injury. Faf got his finger injured during the 1st ODI in Durban, where he ended up scoring 120 runs. Farhaan Behardien has been named as a replacement while Heinrich Klaasen also gets his maiden ODI call, as a reserve keeper. Skipper for rest of the series is not yet named.